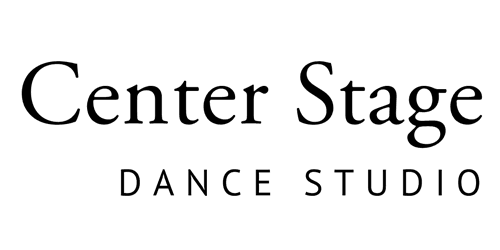 Center Stage will be starting it's 18th year of teaching dance to area students. Our 17,000 sf studio is one of the best dance facilities in Prior Lake / Savage.Our dance program offers many classes to fit your needs and your child’s desire. Our Recreational Program is second to none. This year we are offering a new and exciting addition to our line-up; Tiny Tots program. Check it out ! Our students are offered a wide variety of classes including, Ballet, Jazz, Tap, Lyrical, and Hip Hop. Each class is a structured and fun environment, geared towards helping each dancer master their skills. "I am so happy this is the dance studio I chose for my daughter when she was 4!! We love this studio, the owners and all of the teaching staff! My daughter danced here for 14 years along with two sons who also danced here for a bit. Wonderful family-friendly atmosphere with dance teachers that really care about your children!"